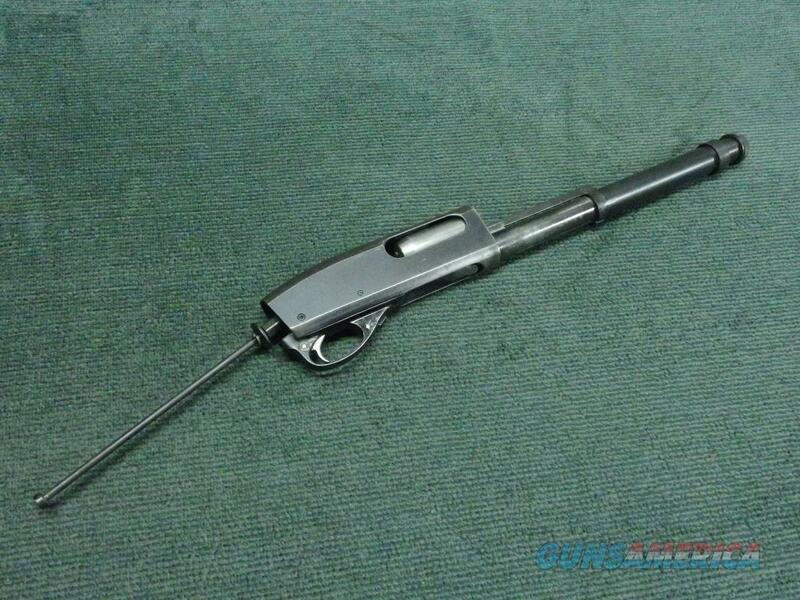 Description: 1950's vintage Remington Model 870 Wingmaster 16ga. ; complete, functional receiver; very good. VISA/MC/DISCOVER/AMEX(add 3%); money orders, checks; $25shp.